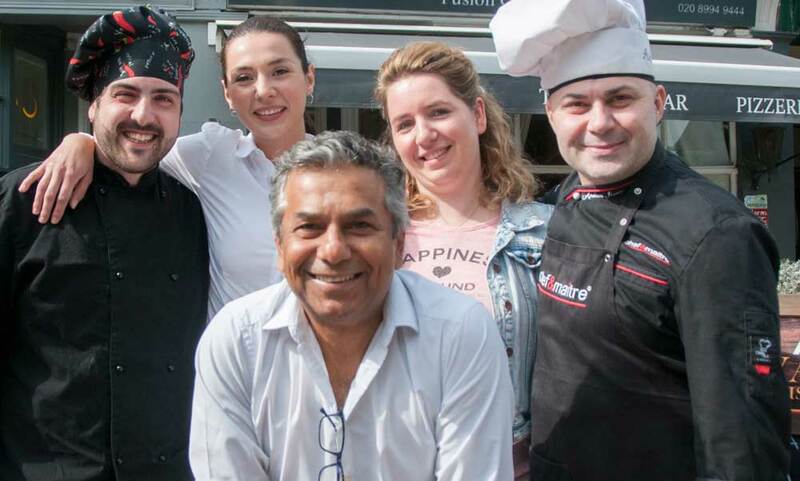 After the demise of the Melody Cafe (with its controversial awning), the Bedford Corner site was speedily acquired and refurbished (without awning). 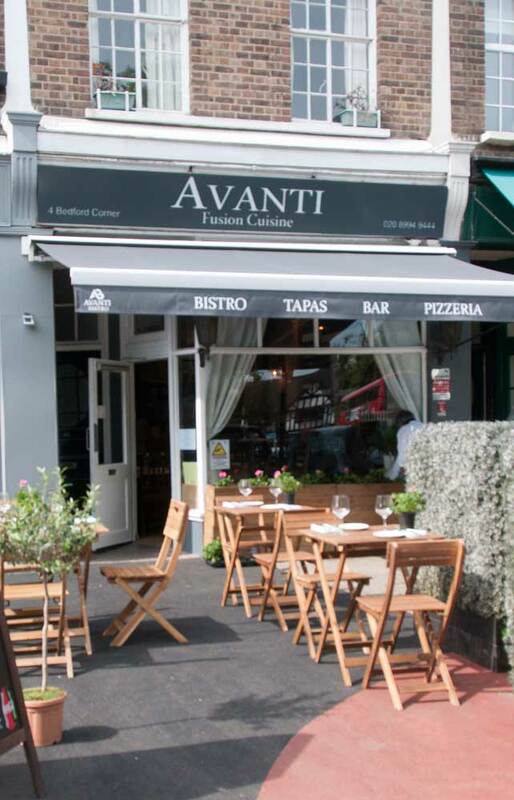 The new-kid-on-the-block is Avanti, a Mediterranean fusion restaurant with an emphasis on tapas and authentic Italian thin crust pizzas. 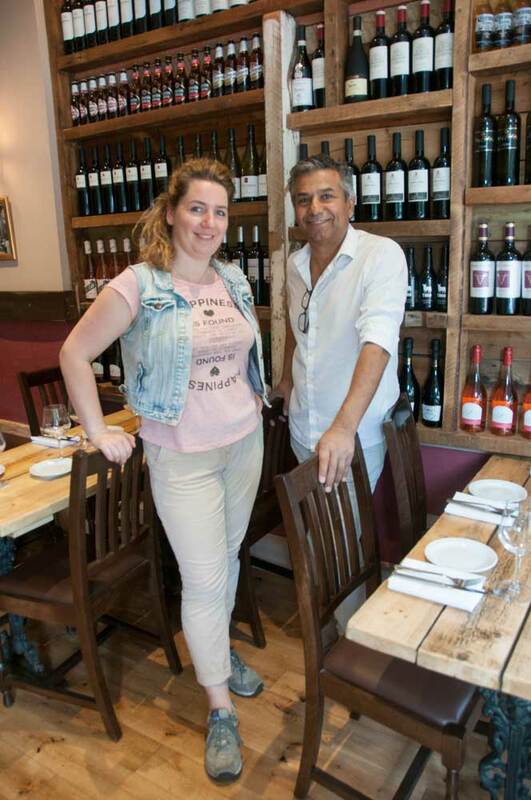 ‘When the premises became available, I moved fast,’ confirms owner, Gabbi Khidyer. 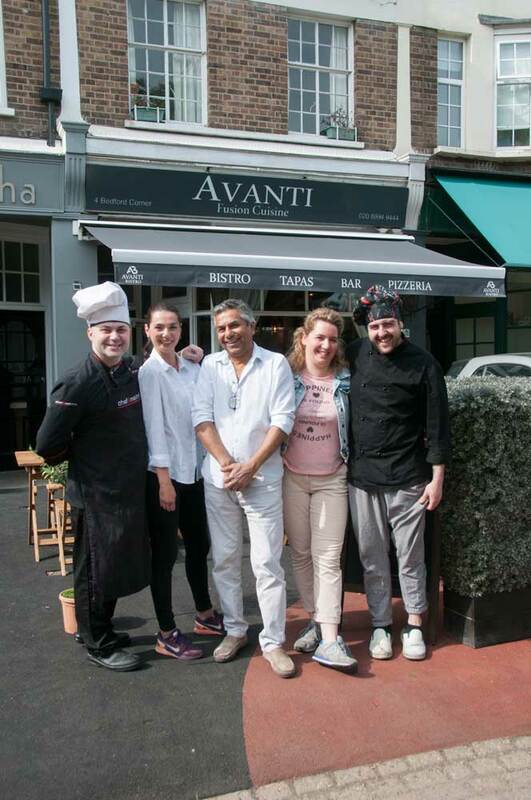 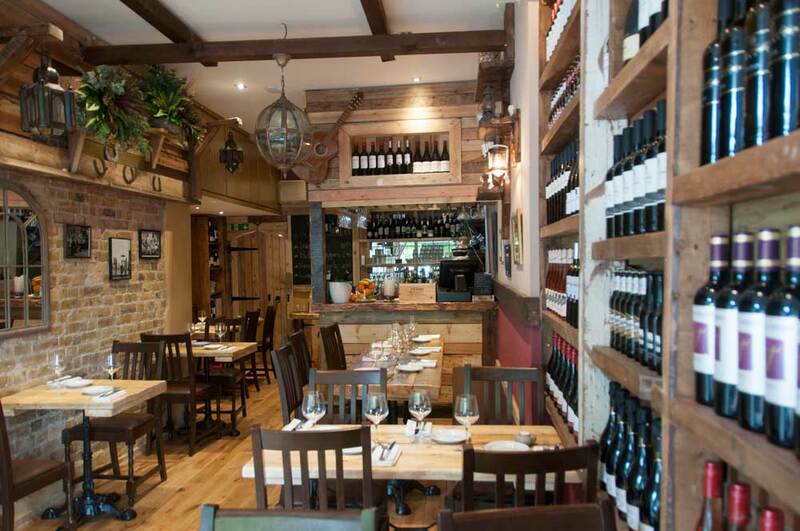 ‘I’d been wanting to open a cosy tapas-style restaurant in Chiswick for a while and this was the ideal location.’ Gabbi has 35 years’ experience running successful restaurants and bars in Italy and the UK and his team at Avanti is lead by Manager, Diana Rogovska, Head Chef, Andrea Musa, and tapas chef, Aaron de la Moya.